Excellent in a salad, puntarelle are a typically Italian vegetable. Their slightly bitter taste goes well with flavoursome ingredients like anchovies and fresh tuna. Perfect as a starter as well as a decidedly summery stand-alone dish, puntarelle salad has an unforgettable, assertive taste! Puntarelle salad originated a long time ago in the Rome area. No one knows exactly how this dish came about, but some scholars claim that this recipe was already known at the time of the glorious Roman Empire. According to tradition, puntarelle are prepared with a dressing made from anchovies heated in extra virgin olive oil, but the addition of acidic and savoury ingredients makes them even tastier. This simple yet elegant recipe features both crunchy and soft textures. Perfect for hot summer days, puntarelle with anchovies hit the palate with steadily intensifying and amazingly contrasting flavours. Cut the puntarelle and wash them well. 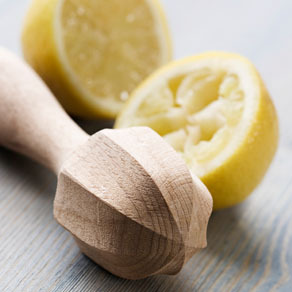 Dress with lemon juice, salt and pepper. 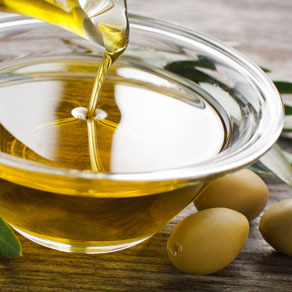 In a small saucepan, heat a drizzle of extra virgin olive oil; when it is hot, turn off the heat and add the anchovy fillets drained of their oil. 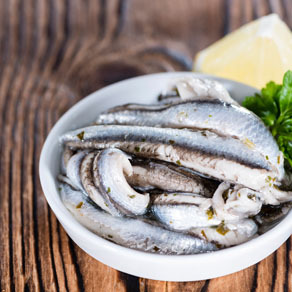 When the anchovies have dissolved, blend well and pour the dressing over the salad. 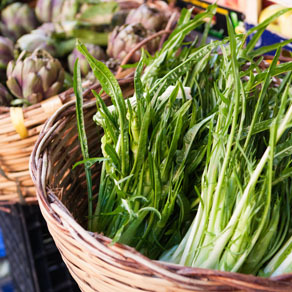 Puntarelle are available only in the summer, so you can enjoy them only during part of the year. 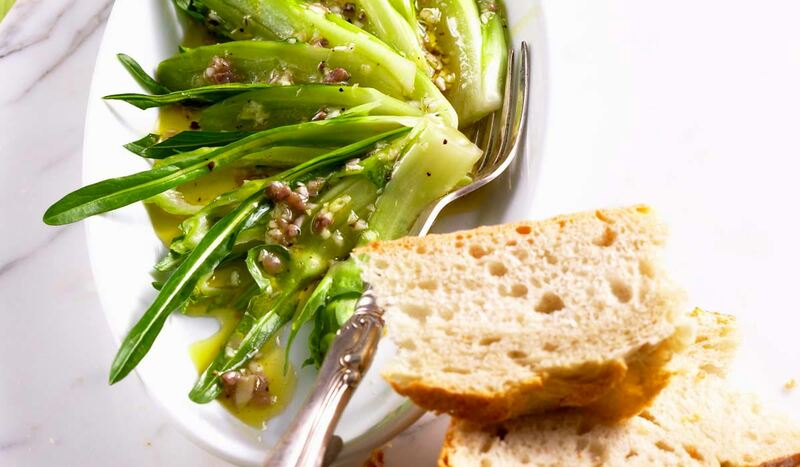 In this recipe, escarole or even simply baby spinach can be substituted for the puntarelle.